Voice is the most simple and powerful medium. Everyone has it and it is the most personal way to convey our thoughts, messages, instruction, ideas, and questions. We have seen the rise of Voice Assistants like Alexa and Google Home; where someone can control things with only voice commands. Mid 2017, Google released the Voice Kit – a voice recognition kit for the raspberry that makes it possible to add voice to any Raspberry Pi based projects. 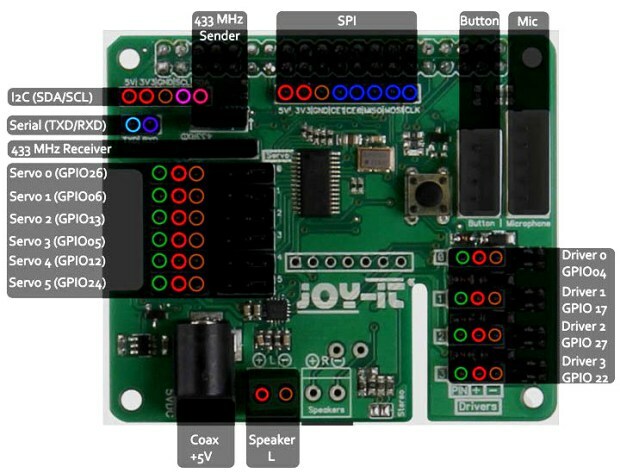 JOY-iT has released the Talking Pi, an intelligent, universal open source voice control assistant for the Raspberry Pi. Talking Pi made by JOY-iT is a voice control module designed for the Raspberry Pi that will allow one to use voice commands to control home lighting devices, talk to machines, activate power outlets and so much more. Talking Pi gives you the possibility to add voice assistant to your raspberry pi. Apart from taking Voice Commands, Talking Pi is equipped with some extra add-ons that could enhance the functionality of a Raspberry Pi at no extra cost. It is equipped with a bracket holding 433-MHz radio modules and an integrated motor control. 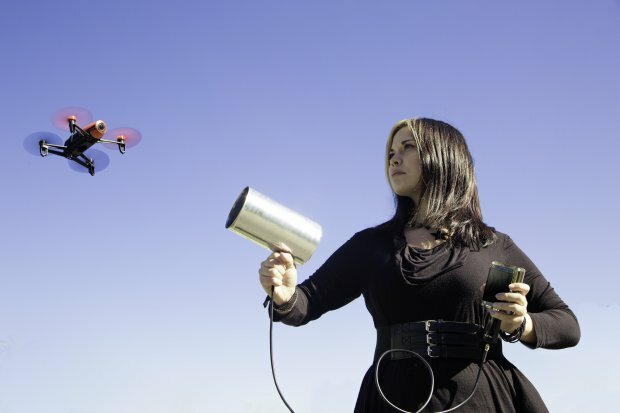 With the radio module addition, you could possibly use your voice to remotely control objects – like switch on/off the bedroom lights, pilot your drone with only voice, pilot your RC car with voice commands and many more. The Talking Pi provides support for both the 433MHz radio sending and receiving unit, so not only can one send out you can also receive. Talking Pi provides support for servo PWM control with a total of six addressable channels. The six-channel servo PWM can be used to control several robot’s motors and even make a complete six degree of freedom robotic arm. 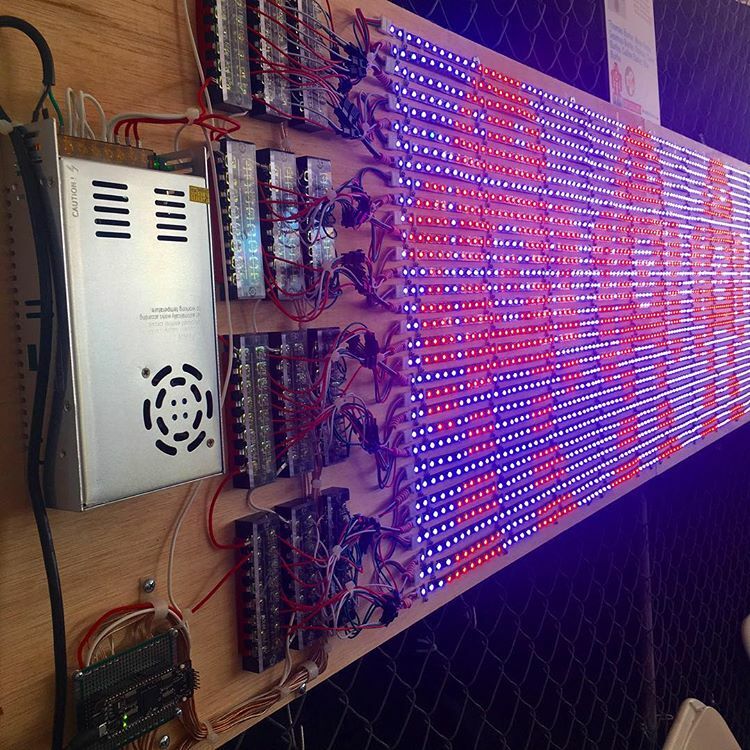 Furthermore, it is possible to address devices and circuits via the GPIO interface of the Raspberry Pi. The Talking Pi expansion module is also compatible with Google Home and the AIY project. Measured at 64 x 10 x 54mm, the module will be ideal for size-sensitive applications. 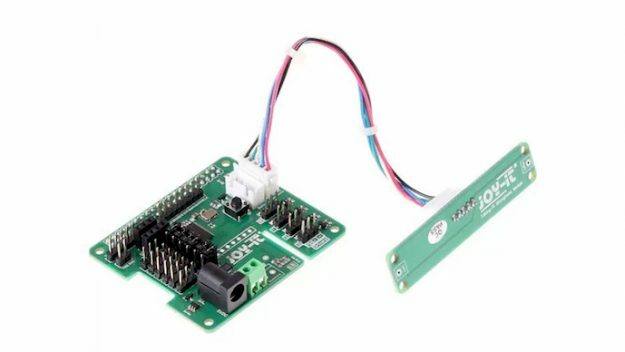 The module includes a stereo microphone added through an extra additional board and its integrated I2S sound output driver allows connection for a 3-watt loudspeaker. This module is available and currently being marketed by Conrad Business supplies. The module is available for purchase on Elektor at a price of $42 and reduced price of $38 for its members. 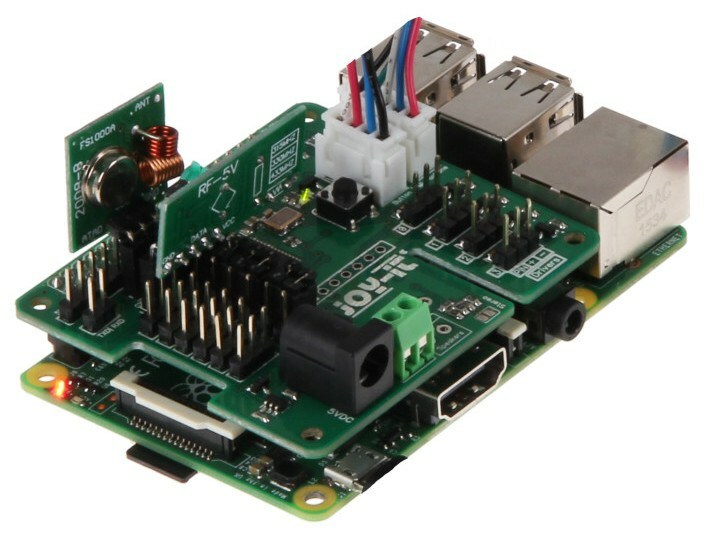 For more information about using the Talking Pi in your Raspberry Pi project, you can download the documentation pdf here.